Zuken Partners with SamacSys to Offer Rapid Component Design-in. 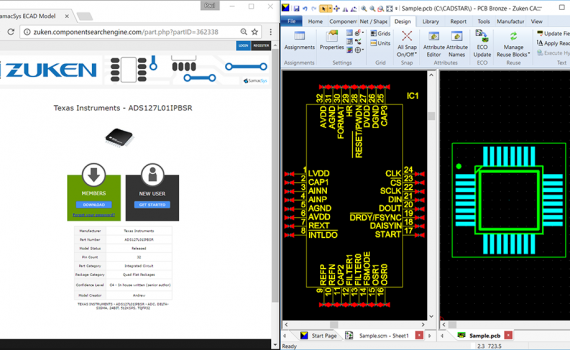 We’re pleased to announce that after investigating all of the available solutions on the market, Zuken chose SamacSys to be their partner for PCB Component Libraries. Find out more in today’s official press release – Click Here. Zuken works globally with leading companies to optimize their electrical and electronic engineering design and related manufacturing processes through the provision of leading edge software and consulting services. Our unique combination of proven experience, technological expertise and agility creates best in class solutions. Our transparent working practices and belief in integrity in all aspects of business produces long lasting and successful customer partnerships. Zuken’s design products are heavily relied upon by organizations across the globe. Our electronic and electrical design solutions are used by some of the world’s most recognizable brands. 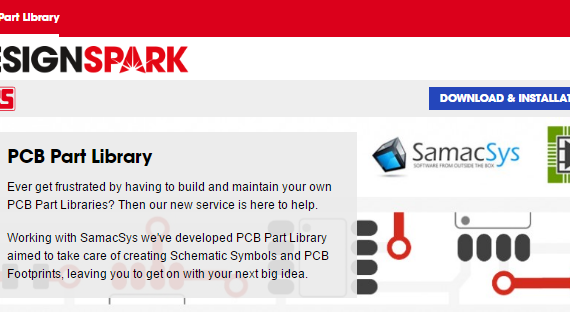 We are pleased to announce that SamacSys now support the EAGLE PCB format within our PCB Library solutions. 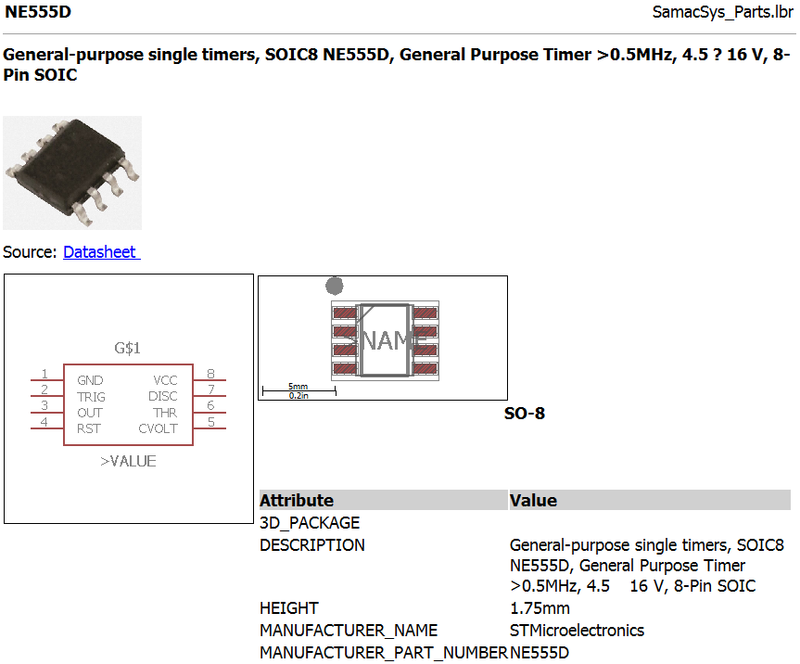 SamacSys is the leading developer of software tools for creating and managing electronic component ECAD data. Our mission is to provide companies with a suite of software tools and high quality content to select, manage and distribute component information effectively throughout their organisations. Our customers range from individual engineers to international brands who’s revenues run into the $billions. With thousands of customers in over in over 100 countries around the world, SamacSys is recognised as the global leader in Electronic Component software solutions. We’re pleased to announce that SamacSys is the chosen partner of leading EDA Software company Target3001! There is now full drag and drop capability from all of the our supported websites directly onto the cursor inside Target3001!